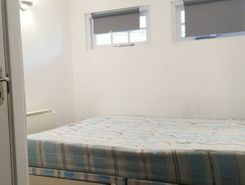 Spacious two bed purpose built flat, situated on a private development within a couple of minutes walk to West Ham tube station. 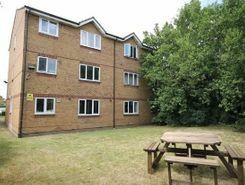 The property has a selection of local amenities and is only one tube stop from Stratford Westfield shopping centre. 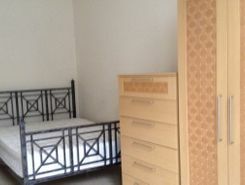 Double Room - Starford. Astonishing Property! 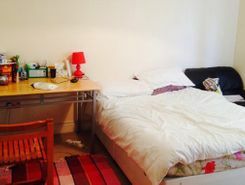 COSY, DOUBLE ROOM, NEWLY FURNISHED IN LONDON - COUPLES ACCEPTED! Property marketplace TheHouseShop.com have been helping consumers letting, renting, buying and selling houses online and have gathered detailed knowledge of the West-Ham in Greater London property market allowing users to save money along the way. Estate agents, online-only agents, private sellers, private landlords and property developers can all list properties for sale and to rent on TheHouseShop.com, as it is the only property marketplace in the UK to accepts listings from both professional agents and individual homeowners. Tens of thousands of home hunters use TheHouseShop's marketplace each and every day to search for property in West-Ham in Greater London and we can help sellers, private landlords and estate agents advertise their properties to this huge audience. Our private users can boost exposure for their property adverts and generate more enquiries thanks to our effective marketing options. 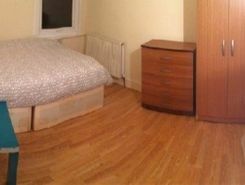 Thousands of private landlords in West-Ham in Greater London have already used TheHouseShop.com to find excellent tenants for free. 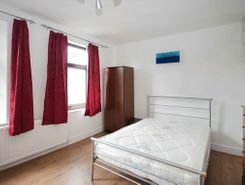 People looking for property to rent in West-Ham in Greater London will find a wide selection of houses, flats, apartments, bungalows and maisonettes available from letting agents and landlords on TheHouseShop.com. Tens of thousands of tenants visit TheHouseShop to find cheap property to rent in West-Ham in Greater London's most popular locations and can tailor their search to suit their preferred location, style of property and weekly or monthly rent budget. 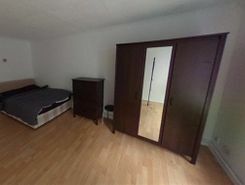 TheHouseShop.com showcases thousands of properties to rent including private landlords accepting DSS, 4 bed houses to rent, rental properties with pets, studio flats, 2 bed apartments and more in West-Ham in Greater London and the surrounding areas.. Tenants use TheHouseShop to find a unique selection of rental property direct from landlords as they won't be able to find these properties to rent anywhere else online. In the competitive West-Ham in Greater London rental market, tenants can save significant amounts on letting fees by choosing to rent direct from a private landlord. 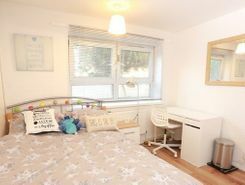 TheHouseShop's Flat Share section showcases some of the best affordable rooms to rent in West-Ham in Greater London and the surrounding areas. 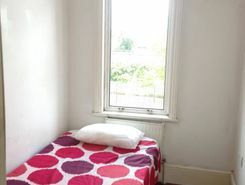 Tenants who have a minimal budget but still want to live in popular central West-Ham in Greater London districts should explore our Flat Shares section, which offers an affordable alternative to renting a whole property. TheHouseShop offer a Guarantor Service to all renters which allows them to secure a UK based guarantor to help secure their ideal rental home in West-Ham in Greater London. TheHouseShop offer a free online rent calculator to help private landlords in West-Ham in Greater London find the true value of their rental property. Private landlords using TheHouseShop are given access to a number of landlord services including tenant referencing checks, rent collection, online tenancy agreements, landlord insurance and more - on top of advertising all their rental properties free of charge. Landlords can safeguard their property with tenant reference checks on TheHouseShop.com which include tenant credit score, rental history, background checks and more. Tenants can sign up for free property alerts and receive instant email updates anytime a new property to rent in West-Ham in Greater London appears on TheHouseShop.com website. 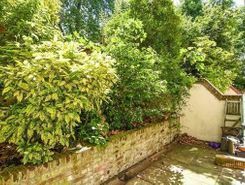 TheHouseShop showcases a selection of cheap Buy To Let properties in West-Ham in Greater London from professional and private advertisers that would make excellent investment options for landlords and BTL investors alike.